Comprehensive List of Artisan Pipe Makers? Additional American makers include: Premal Chheda www.smokershaven.com Lee Erck www.von-erck.com Both men create beautiful pipes. Additional American makers include: Premal Chheda http://www.smokershaven.com Lee Erck http://www.von-erck.com Both men create beautiful pipes. Anyone else have a magical smoking pipe? 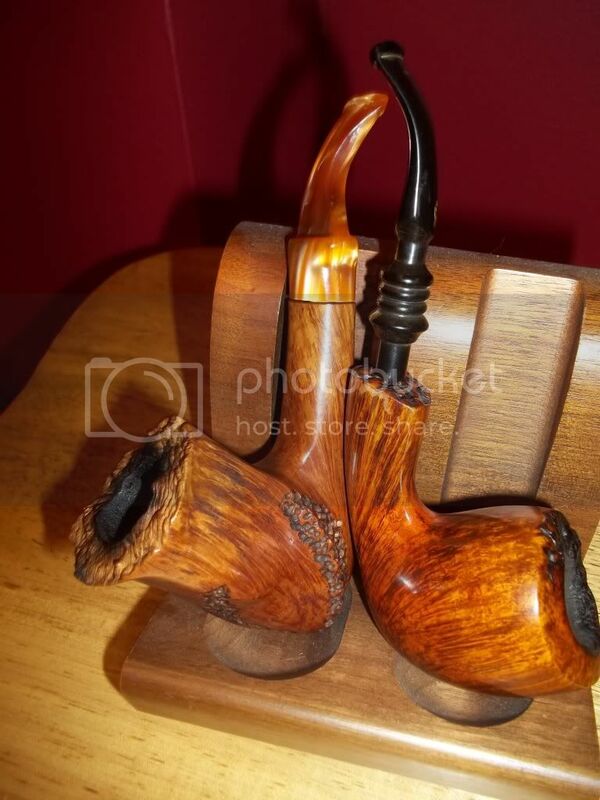 Pipe vs. Aesthetics: a Deal Breaker? Why Are Japanese Pipes So Expensive? Germain's Rich Dark Flake in a Von Erck poker. 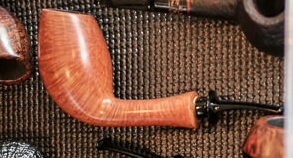 The pipe tinpan posted looks like a Lee Erck. What Pipe tops Your PAD List Right Now? A brand new Von Erck pipe. Just have to save up for it though. Isabella Woods ( local blend) in a Von Erck. What's your favorite maker or pipe brand? Factory - Barling Lone Wolf - Von Erck I gotta add that the one Alden pipe I have is super duper! Today it will be Fireside in a nice big ol' Von Erck twist shanked Dublin. Help Me Before I Buy Again! The Tobacco Choices of Pipe Makers? I have owned two Von Erck's and really enjoyed the smoking quality and the unique design. Congrats, and yes - what a deal! C&D Constellation in my Von Erck. I haven't smoked in sooooooooooo long. A few years in fact. Why did I punish myself so. The blast looks much like a Von Erck. Nice pipe! Any other Michiganders in the Crowd? What is your favorite pipe brand/maker? Whose Got a Nice Sandblast? Lee Erck states that his low grade pipes are kept for him to smoke. He might also choose to give some to friends. Information found on his website. 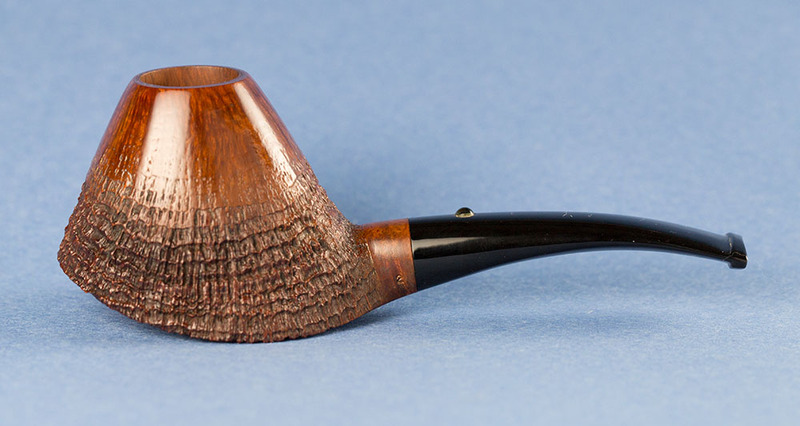 Is There Such a Thing as A Professional Pipe Smoker? You might also want to consider artisan pipe makers like Lee Erck and Bob Swanson( Perry White Pipes). Lee has been a pipe smoker for over 50 years. And I bet without one hint of irony. Oh, none whatsoever. If I was going to spend the amount that junior was asking for his tiny confections, I'd buy a Von Erck. Father the Flame, pipe documentary. I talked to Lee Erck at the WCPS about this project and what I remember him saying was that progress was made and the Film makers had made a trip to Denmark and Italy this year. If Money Was Not An Issue? What's a shape you just don't like?